Call us at 828.894.0421 Welcome ! Look behind the curtain to see and understand the flow of spiritual energy that really makes up our world. There, you will find all you need to become the powerful creator of your Heart’s desire. You don’t have to work hard to conquer all of your problems. 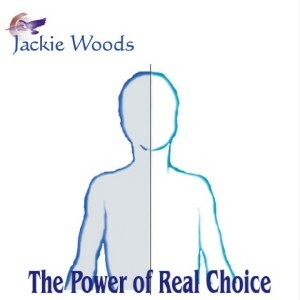 You can start feeling the deepest satisfaction and spiritual growth possible today, in fact, right now – just by knowing how to use the simple techniques of stimulating and directing your true inner power as described in this book! Learn to work with your ‘Growth & Manifestation’ process instead of against it. See how this process can help you make personal changes in your life that last! With the help of this wonderfully straight-to-the-point book, you will begin to turn everything that happens in your life from a stumbling block into a stepping stone. The ladder of a person’s spiritual growth is climbed one rung at a time. Each new rung reached on this ladder means you have learned a lesson and replaced an unhealthy habit or pattern of expressing. Every pattern you heal empowers the collective consciousness of man and makes it easier for others to expand themselves. And, as our consciousness is healed, our planet is healed. Welcome to a world of Oneness! 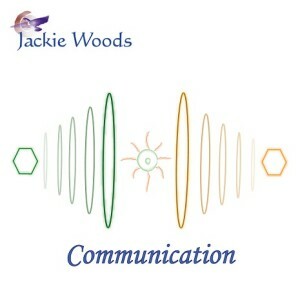 This book contains the framework of Jackie Woods’ teachings and is a must for anyone seeking personal change and spiritual growth. “I read this book when I need to be reminded that the process of life does not have to be so overwhelming or complicated. It simply outlines the basic wisdom of how energy works in our lives and teaches us how to recognize and clear what is blocking us. 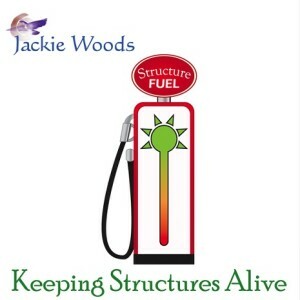 This book has taught me that life is simply about energy.” -Joy H.
“This little book may look simple, but it delivers a very powerful message. It provides a unique insight to our energetic nature, how we create our reality and how to fully understand and master that creation. You can read this book 100 times and get 100 different lessons from it. 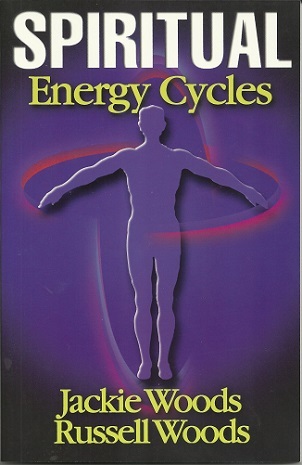 It just depends on where you are in the process!” -Jeanne P.
“My copy of Spiritual Energy Cycles is more dog-eared and highlighted than any other book I own. It is a great introduction book for someone beginning the path of empowerment that says we are the creator of everything in our life. And it’s an equally powerful book to reread often on your personal growth journey to help you get back on track when those outside forces pull you off.” –Connie D.
How did this product impact your life?